One of my favourite historic places in England; Stokesay Castle in Shropshire. 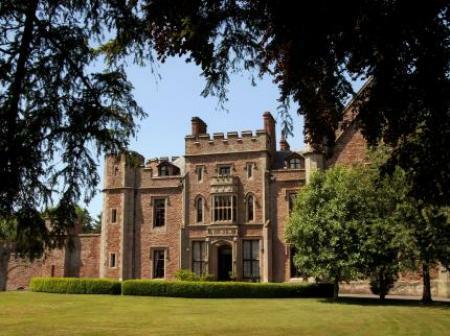 The 'castle' is not a castle at all, but a fortified manor house with a fabulous timber-framed gatehouse. 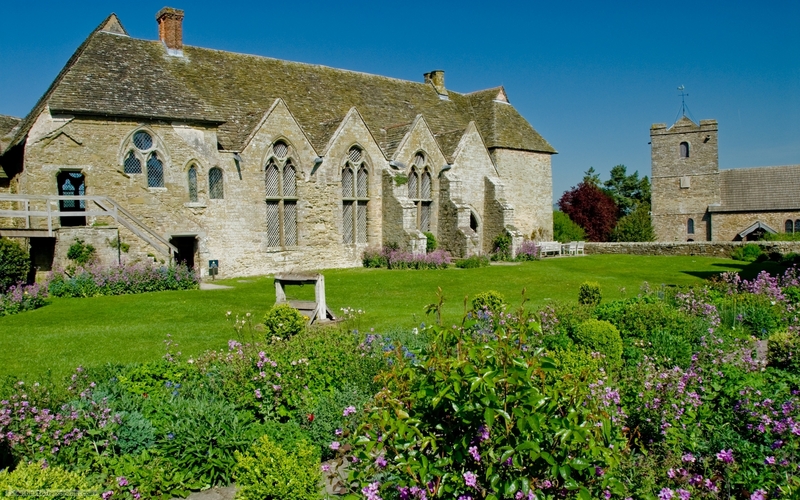 We've featured Stokesay before on our Photo of the Day, and here's another view! 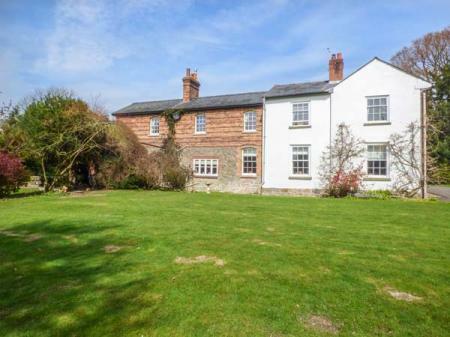 This first floor annexe is a wing of the owner's Grade II listed former vicarage in the hamlet of Stokesay near Craven Arms and sleeps two people in one bedroom.